Why Do I Call It A Unicorn? Why do I call it a unicorn, when I'm talking about horses? Well, that is because it is common for us trainers to think that our customers are looking for a "unicorn", otherwise known as a horse that doesn't exist in real life at the budget our clients are willing to pay. Things like 16.2 hands black gelding with 4 white socks, has done eventing and dressage, clean lead changes, anyone can ride, only asking $500. Another example would be child safe beginner pony, good ground manners, rides, drives, fancy enough for shows, cute jumper, free to good home. Not that these horses don't exist, but they are few and far between. Finding them requires a lot of looking and a lot of the right connections. 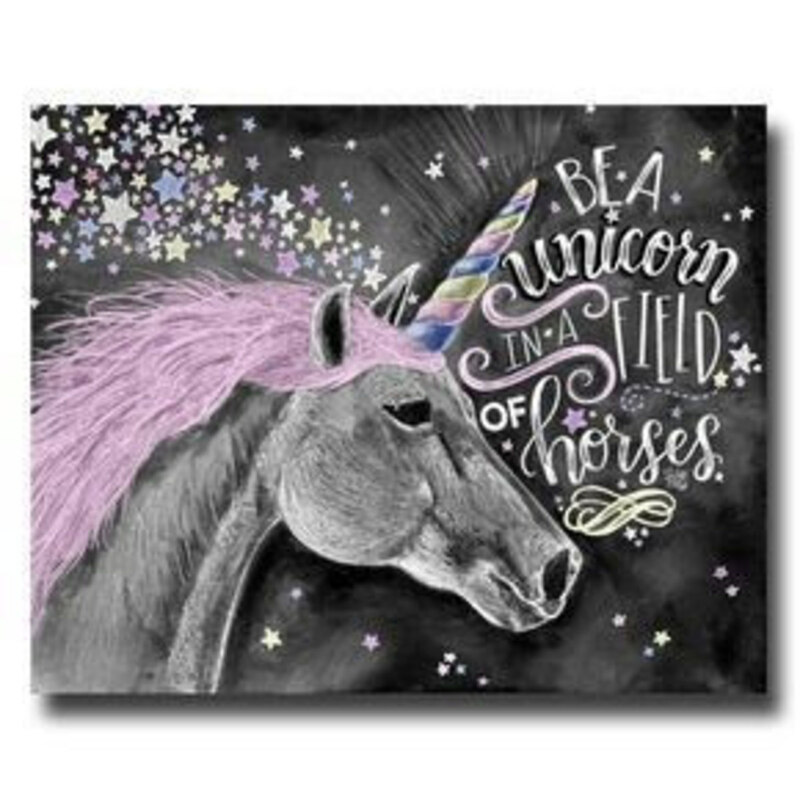 Remember if you look long, hard and carefully enough, you will find your unicorn among the horses! Generally speaking, you get what you pay for when you buy a horse, just like everything else in this world. If a horse is super cheap it is most likely either really young and inexperienced or an older well-trained horse that is past the prime of the useful part of its life. By the time you have decided you want to buy a horse, we will assume that you are at the point that you know where you want to go with your riding. That is what you will use to determine the skill set that you need to have your potential horses to have. Before you can start the horse shopping process, you need to know how much money you have to spend on the purchase price. We are also going to assume at this point that you have already determined the cost of upkeep and board and that you can afford it. I'm sure you may have heard your trainer or riding friends say it a million times, but it is the truth, the initial purchase cost of buying the horse is the cheapest part. Next, you need to honestly access with your trainer if you are not sure, whether or not you can really get what you want for the money you have to spend. Anything is possible but if your budget is tight you may be just setting yourself up for disappointment, looking at horses that just aren't high enough quality or well trained enough for your needs. If your trainer thinks that your budget is not quite there then you can decide whether you are willing to spend a little more or if you want to save longer before you start looking. 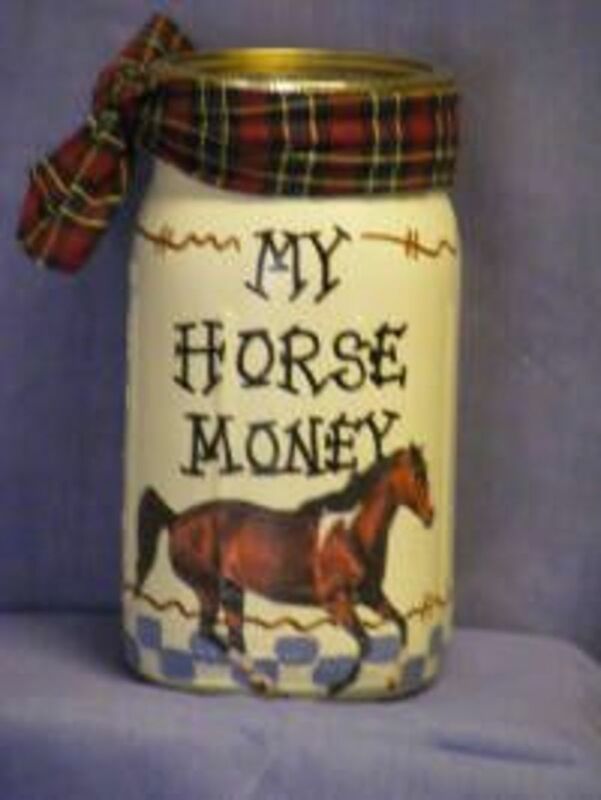 The purchase price of the horse, is the cheapest part of horse ownership, don't forget to account for the upkeep as well! Now that you know your budget and your trainer knows you are looking for a horse, you can ask them to keep an eye or an ear out for a horse that might be appropriate for you. If you are going to ask your trainer to help you look at horses, that is great! I would recommend that you read some ad's whether it be online or in a local publication. Then circle the ones that you think sound appropriate for you. Then before you make any contacts let them take a look at the list and weed out any that they don't like the sound of for whatever reason. 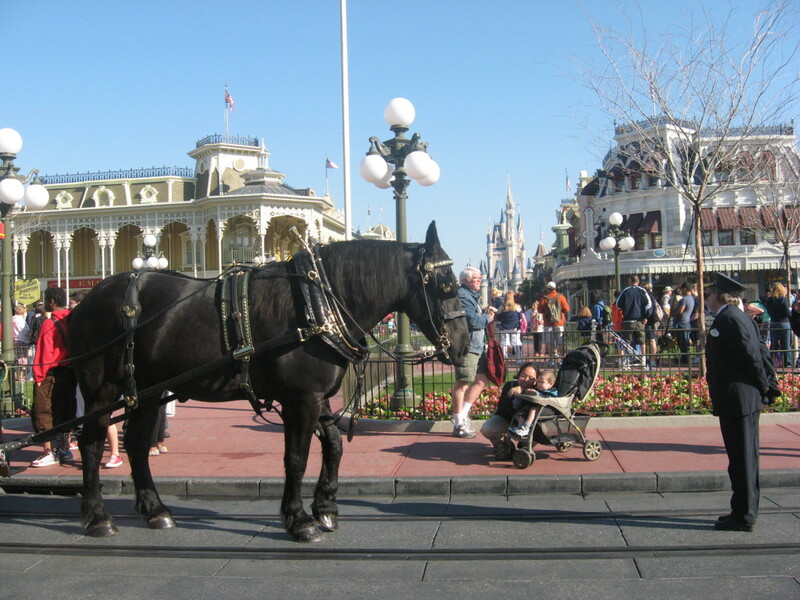 Depending on your confidence level you will want to decide if you are comfortable traveling to new places and trying out strange horses on your own or if you want your trainer there with you. If you are confident to do it alone, that is great. You will bring your trainer back before you would buy the horse to let them see you ride it and hear their thoughts. If you are planning on bringing your trainer along with your horse shopping each time. Make sure you are aware of their fees. Also if possible schedule to see more than one horse at a time when your trainer is available. Not only to save you money and your trainer time, but also the more you ride in one day the better comparisons you will get between the horses. I know if you have read any of my articles you know that I'm all about documenting everything with journals. Horse shopping is no different. As soon as you leave a horse I want you to write down everything about the experience with the horse. From its ground manners to how you felt riding it, as well as any other interesting tidbits the owner or trainer might mention about it. If you think this horse is a good prospect for you highlight his or her name on the page if you don't think it is a good match make a note of why, and explain it in detail. 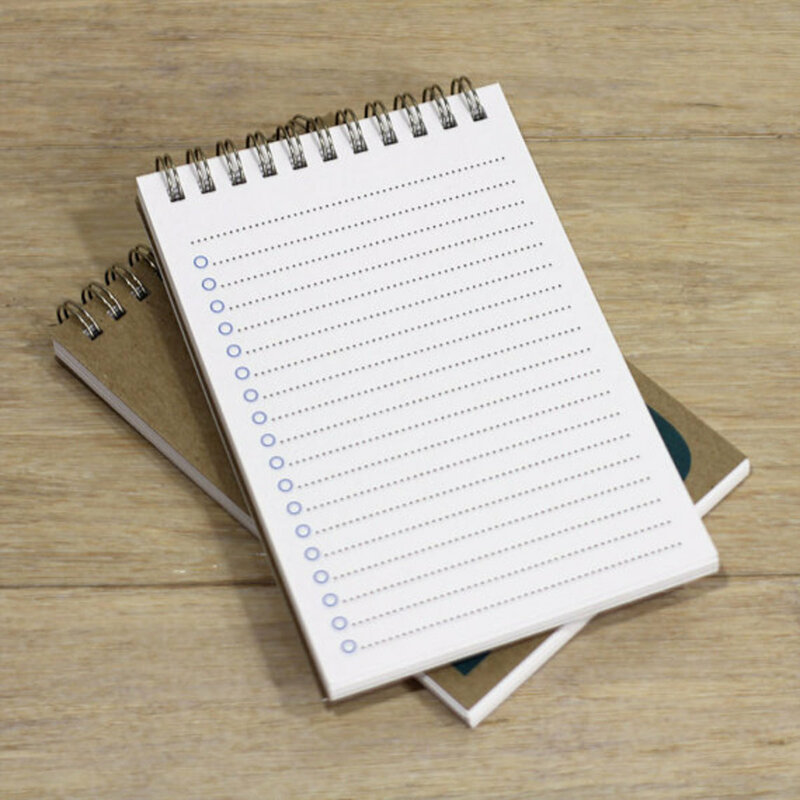 This notebook will help you remember, as well as be a reference for your trainer. 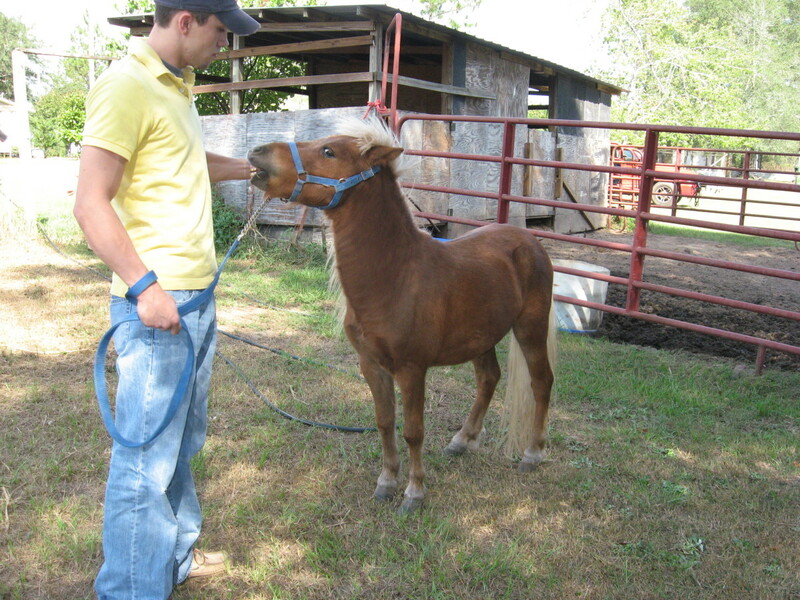 You will learn so much from horse shopping and by keeping a journal throughout this process. I still have many of the journals I made while horse shopping and when I go back and read through them I can remember the horses like it was just yesterday. I'm horse crazy, so the story of my life is the story of the horses in it. Even the ones that just passed through briefly when I tried them out for sale. The lessons I learned from them is just as important as the lessons you learn from the horses you are with all the time. 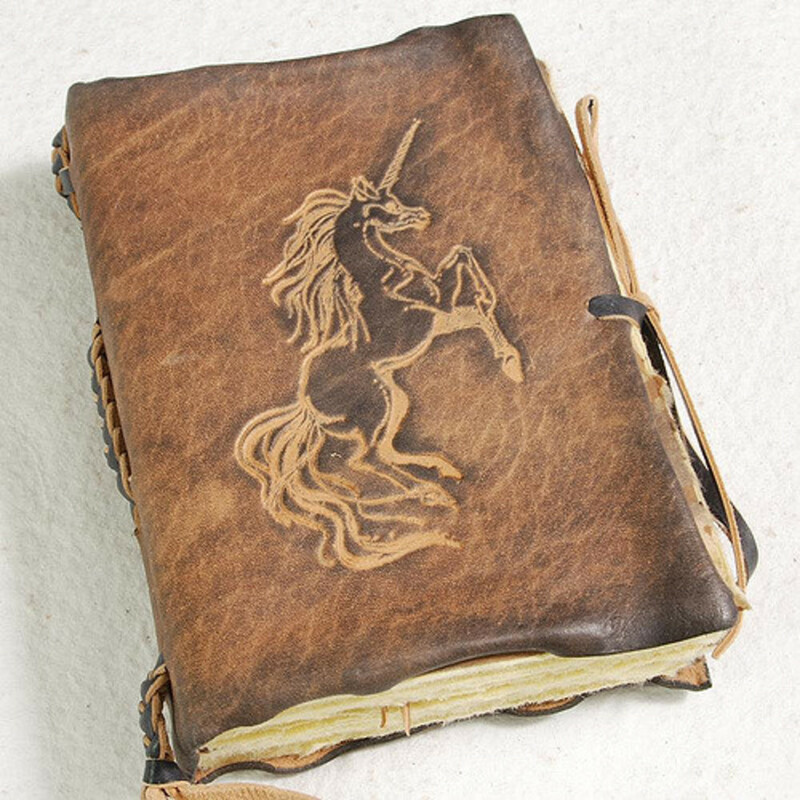 Start a detailed journal of all the horses you look at, it will help you to make a clearer decision on which one is your unicorn. Take your time and look at a lot of horses. The more you take time to look at and compare the better the likelihood that you will find a horse that is a good fit for you. It is exciting to be horse shopping, and very easy to want to jump into the first horse you try, even if it only seems "okay", we don't want you to buy a horse that you think is "okay", we want to find your Unicorn. Which takes time but is worth it! Now with everyone's phone's being so great, we can easily see pictures and video of a horse before we go and try it out. 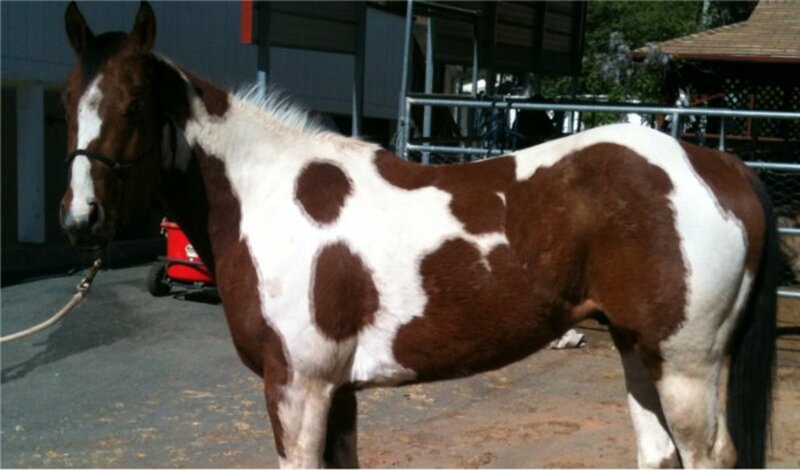 Which should be helpful in determining if it is a horse worth you going to look at. Also, have someone take pictures and video of you riding the horse as well. That way you can see how you look on it, and your trainer if he or she doesn't go on the initial visit, can see how you work as a pair. If you feel like printing your photos you can always add them to your horse shopping journal. If your horse shopping journal is on your computer add pictures and videos for each horse. There are a million fish in the sea, as are there a million horses for sale at any given time! Taking your time and looking at a lot of horses, figuring out what you like and don't like is well worth it. So is determining how much your budget can buy you in your area, that way if you need to save a little bit more than you know about how much. Don't lose hope! 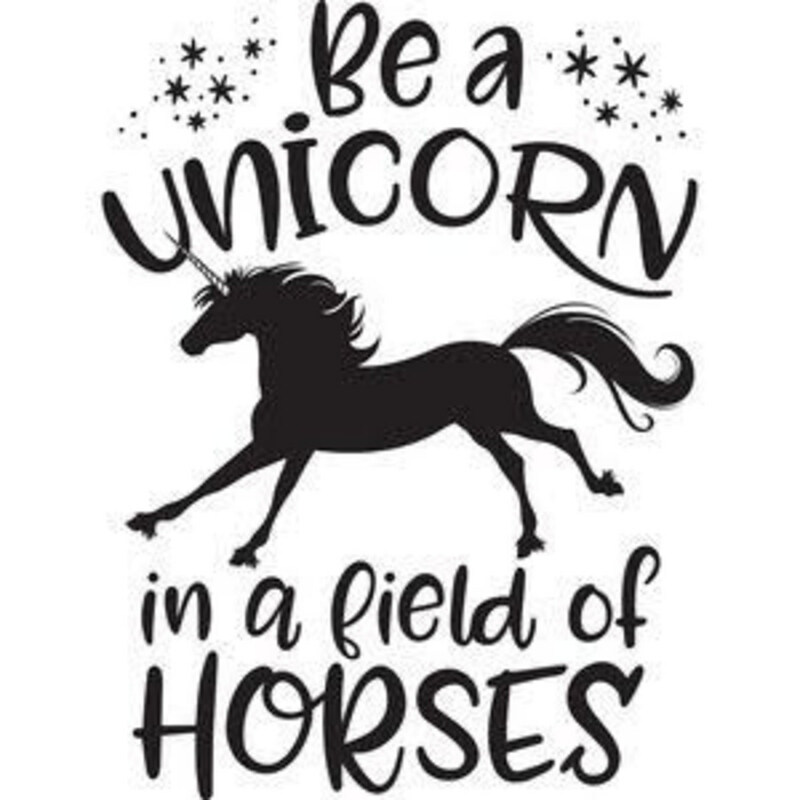 Your horse/unicorn is out there! Keep in mind that you need to buy the horse that you need now, not what you think you will want two years from now. In other words, if you are shopping for your first horse, and you are walk, trot, cantering and jumping low jumps. You need to buy a horse you can confidently do this on. Even if you think in a couple years you will be ready for a big fancy warmblood jumper, for now, that horse will have too many buttons for you and you run a risk of getting scared or hurt. The purpose of your first horse should be safe and fun, something you can learn on set goals and reach them with. That being said, your first horse, at some point may not be the mount for you anymore. As much as you love him and are attached, he may not be physically capable of meeting your goals, due to age or other physical reasons. 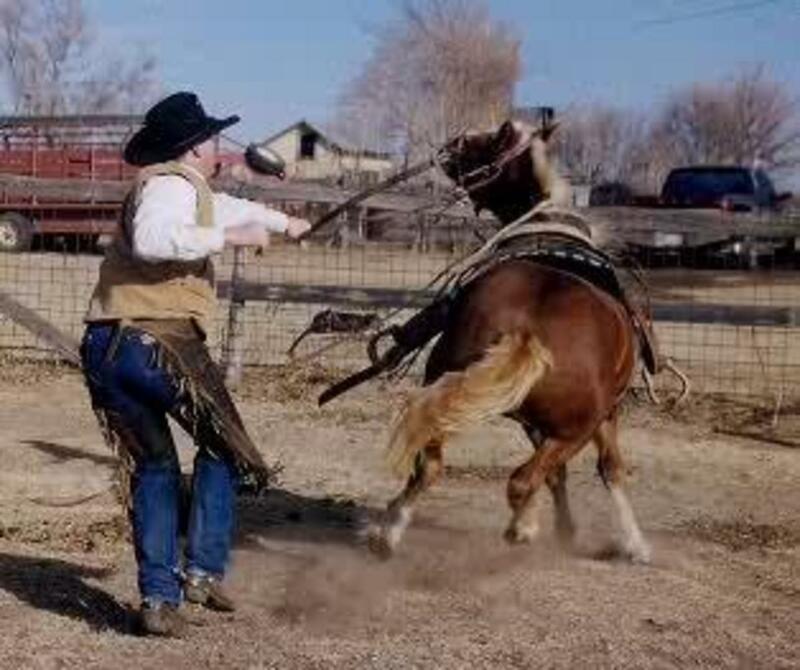 I have seen many customers skip the appropriate first horse stage and rush to the horse they think they should be able to ride in a few years. It doesn't work. You need that first safe, steady eddy, gentle soul to help you build your confidence. Without those first good experiences, you will get scared or discouraged and probably not get to the stage of needing a younger or more athletic horse. This works in the favor of many who are looking for a first horse. Just because a horse can no longer, jump a three-foot jump course or run a barrel pattern, doesn't mean it isn't sound enough for any job at all. Often times, these horses make great first horses, because they are older and safe and their owners love them and want them to find good homes. Which means the price is often negotiable. It is very hard for people to afford to board two horses in a lot of situations. So if they can find the perfect situation for their first horse so that they can move on to something more athletic, this can be an ideal situation for buyer and seller. This sort of situation I look for when horse shopping with students. 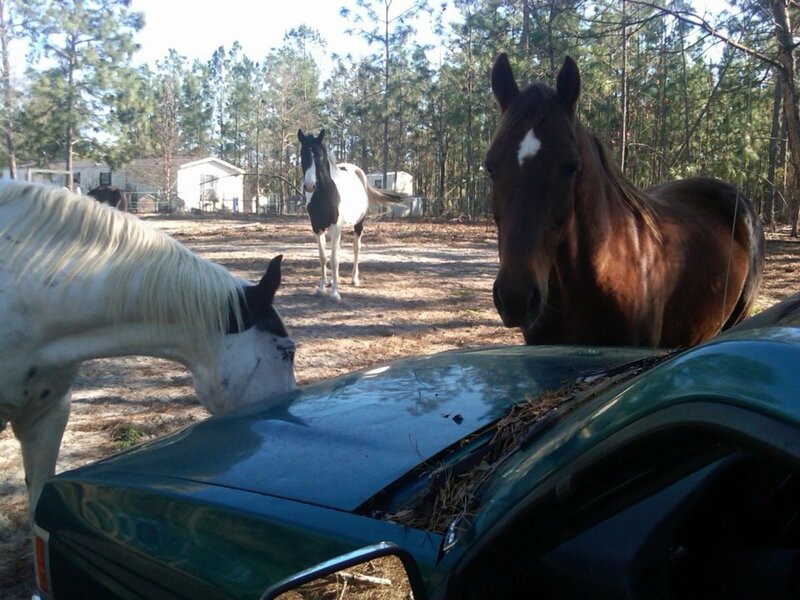 For many reasons, the horses are normally very experienced, and their owners love them and want them to find a good home. Which means they are more likely to be totally honest with you. There are many very honest people out there selling horses. There are also some people who for whatever reason are not. Maybe it is a problem horse they just need to be gone or a lot of times people just don't know very much about horses in general. They might not be trying to lie, they just don't know any better. Don't feel pressured! I think 99 % of the time I have looked at horses I have been told another potential buyer is coming later that day or tomorrow and they seem really interested. Who cares? Shouldn't you? You are about to make a big decision, you need to evaluate all your options, so don't let anyone rush your decision-making process. I remember it being hard to hear as a kid, but if it's meant to be it will be. 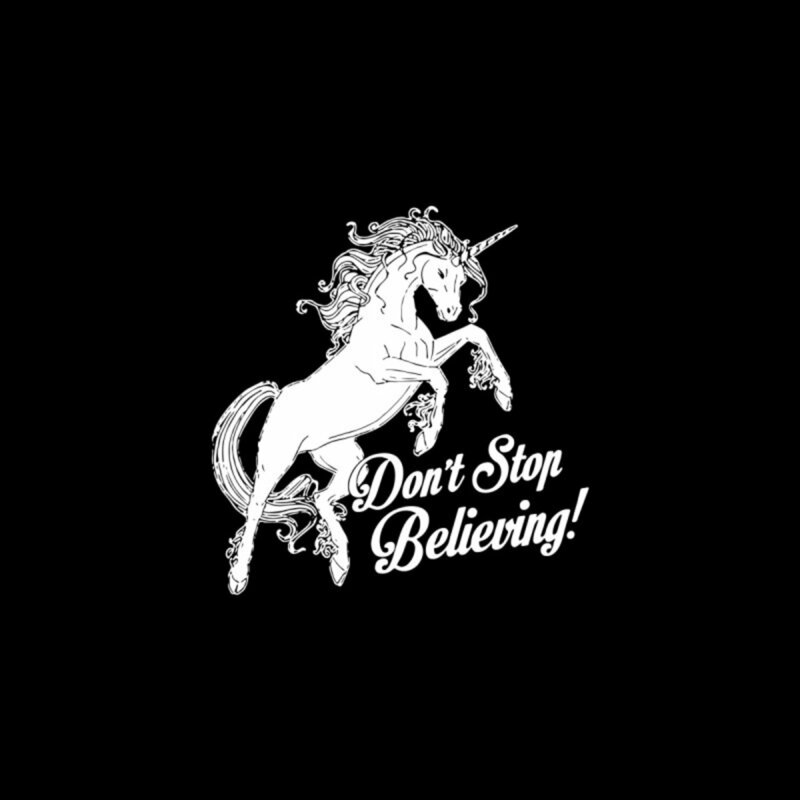 If the horse sells before you are ready to decide, then that wasn't your unicorn! The seller should be willing to let you come and try the horse as many times as you would like, and if their insurance allows for it your trainer to give you a lesson. Not all farms are insured for outside instructors, so make sure you confirm this before you schedule a lesson with your trainer. If a lesson on the horse at its current farm isn't possible, explore the possibility of trailering the horse to your trainers for a lesson. Personally, it is not something that I would do. If I'm not sure enough to decide without having the horse physically in my barn, then it isn't my unicorn. I listen to my gut and my friends and families knowledgeable opinions and go from there. I have been working with horses my whole life, so I'm so in tune with them I very rarely ever feel unsure. I either feel 100 % or totally uninterested. There is a lot of liability involved in taking a horse on trial. What if it gets hurt while you have it? Anyone that would send a horse on trial I would hope would at least have some sort of written agreement for this purpose. The main problem I have with excited potential horse owners taking horses on trial. Especially if the horse is for a kid, is that I have seen it happen one too many times. That once the horse is in your barn, you get attached, so you might realize it doesn't meet some of your non-negotiables and suddenly because he is there with you and you are falling in love with him or her, you suddenly feel willing to let that slide. Speaking of non-negotiables, read on! Make a list of non negotiable's and stick to it! Have a list of non-negotiables, things that you are not willing to compromise on. It shouldn't be trivial things like color or breed, but more along the lines of things that show it is experienced in whatever it is that you hope to do with it. Trust the 7th Sense- The "horse sense"
Trust your gut, if something feels like it just isn't right, it probably isn't. I don't know how many times as a kid I frustrated my trainer and parents, and as an adult frustrated my customers. I have seen many perfectly acceptable horses, but despite something I could not pinpoint, there was just something I didn't like them so I scratched them off the list. If you are new to horses and haven't developed the 7th sense yet, you need to have your trainer or skilled friend with you for that part. 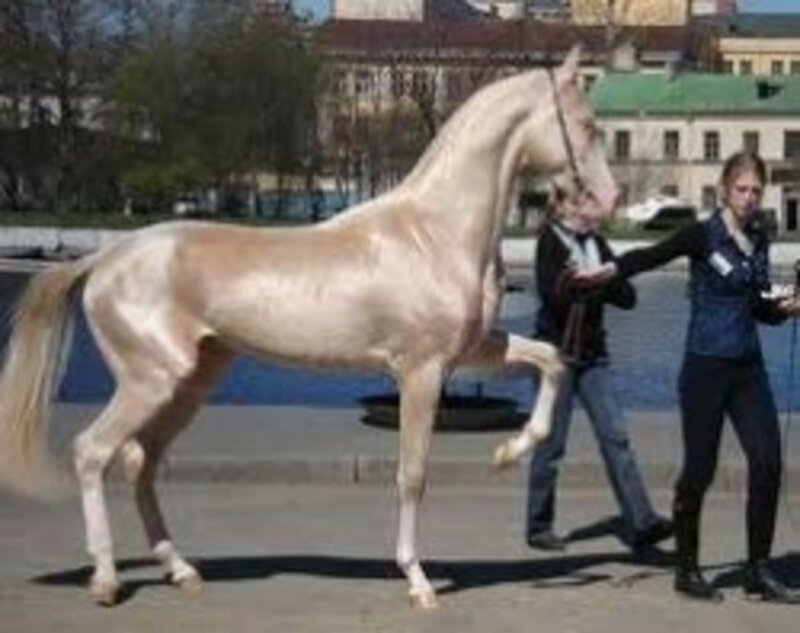 It is much better for all involved including the horse, for you to buy the right one on the first try! So, if your trainer or your instructor thinks you are ready for horse shopping, remember my tips, take your time and go unicorn hunting! Take your time, follow my advice and the advice of others with the 7th sense and you will find your unicorn among the horses! Remember to Always Look Where You Are Going!